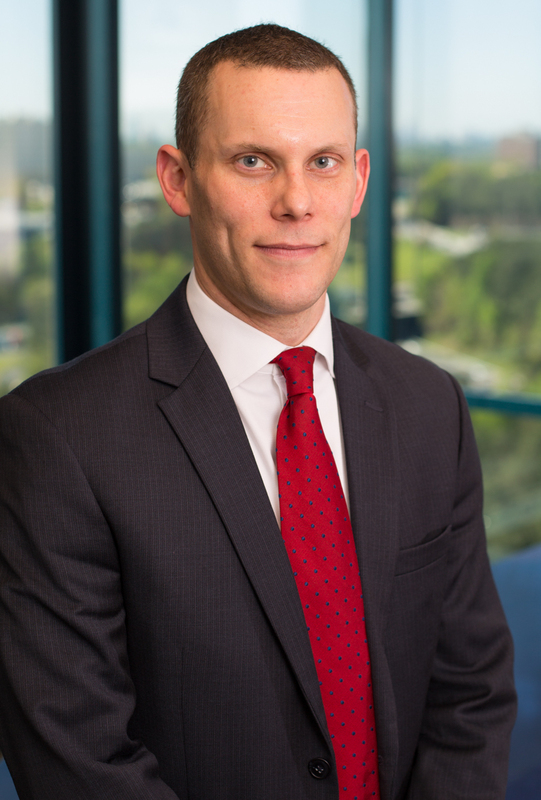 We’re pleased to announce the addition of Rusty Grant, Esq. as the newest mediator at Miles and member of Team Parent. Also a partner with Cruser & Mitchell, LLP, Rusty has extensive trial experience with a focus on civil litigation, including automobile/trucking, premises liability, wrongful death and professional liability. He has been recognized as a Rising Star in the 2012, 2015 and 2016 editions of Georgia Super Lawyers, and is admitted to the State Bar of Georgia, Supreme Court of Georgia, Georgia Court of Appeals and the United States District Court for the Northern District of Georgia. To learn more about Rusty or to schedule a mediation, click here.